Images of dreams - so tranquil and serene. 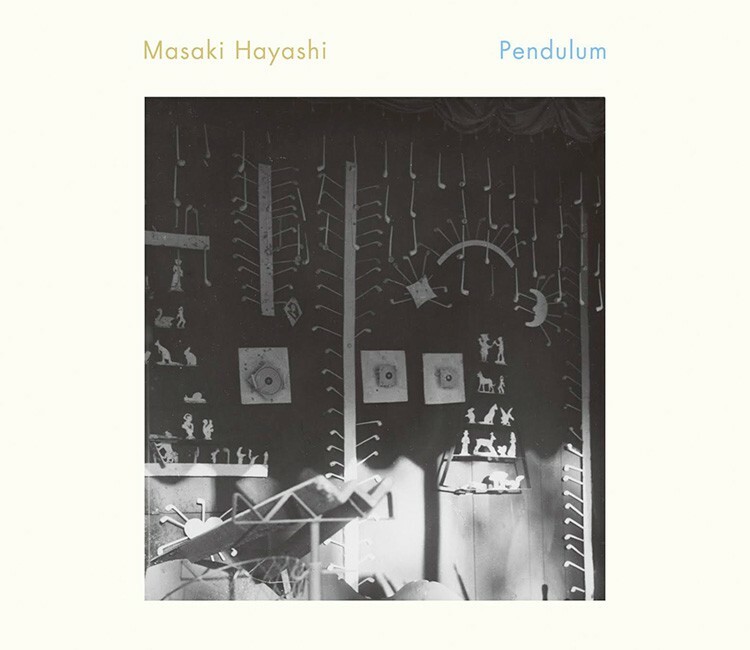 Nostalgic and borderless music weaving classical, jazz, world and ambient elements with unique wit and highly experimental approach.Triumphant full album by a pianist/composer, Masaki Hayashi. 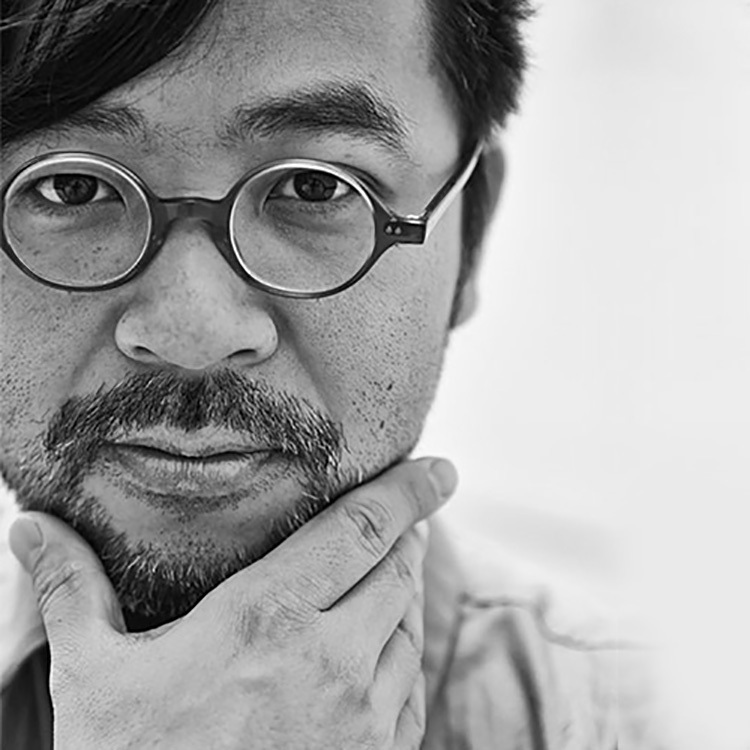 A pianist/composer, Masaki Hayashi, adored by influential figures in various genres including Sadao Watanabe, Naruyoshi Kikuchi, Lisa Ono, Sheena Ringo, addresses ‘compose’ in the album. His static and borderless world, woven by the harmony with his unique wit and highly experimental approach based on diverse musical elements such as classical, jazz, world and ambient, brings nostalgic and serene images of dreams.